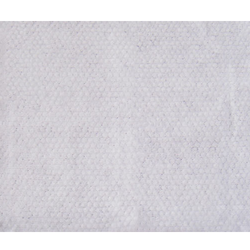 We are offering Pure Natural Wipes Refreshing Wipes to our clients. Refreshing Wipes.Contains natural extract of Watermelon and Menthol.Viscose wipes.Available in pack of 10. Refreshing wipes single pc packing..